Hello everyone! Today I am going to be sharing an expert from Wicked Saints as a part of the blog tour. I hope you enjoy it and thanks for stopping by! She moved to the mouth of the tent, grasping at her beads a prayer already forming on her lips, smoky symbols trailing from her mouth. She could see the blurry impressions of figures in the darkness, far off in the distance. It was hard to judge the number, two? Five? Ten? Her heart sped at the possibility that a company of Tranavians were already on her trail. Well, that was more extreme than I intended, Nadya thought with a wince. I should’ve known better than to ask Horz for anything. She could hear cursing as the world plunged into darkness. Well that is certainly an intense expert! Wicked Saints is out now so you can pick up a copy. I hope you enjoyed this expert! 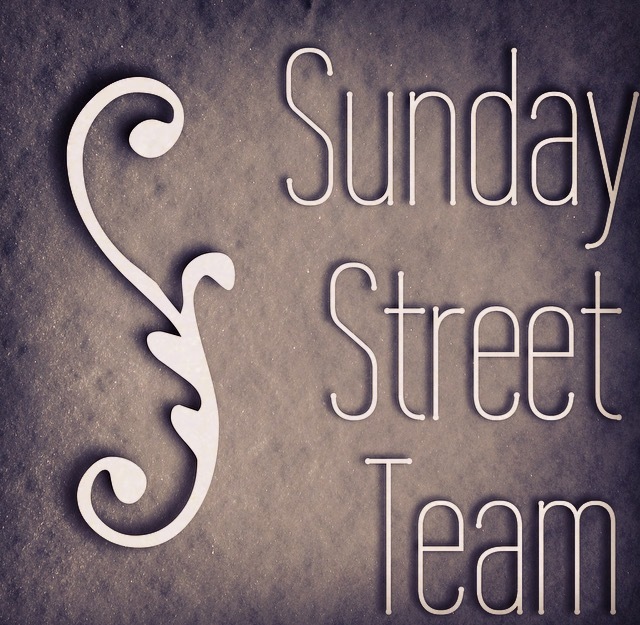 I received this Arc in participation of the blog tour and the Sunday street team. When I saw this book amongst the October SST I immediately signed up. I liked the synopsis and I thought that this book would be very interesting. I am happy to say that I enjoyed it! I was not sure whether or not I would like this book. Considering that the main character is a slave I was afraid I wouldn’t be able to take. I was actually quite surprised that this book wasn’t graphic! Yes there were some scenes that were quite horrible but it didn’t bother me. The book is written in third person alternating between Jae and Elan’s point of views. There are also some flashbacks that prove to be very important to the plot. The book begins with Jae as she is tending to the garden. Unfortunately she cannot do that good of a job because Aredann (the estate where she lives) is lacking water. Her guardian Lady Shirrad allows Jae to use the water carefully as she is expecting a very important guest. Once her work is over Jae makes her way to her quarters and talks with her twin brother Tal. Their conversation is interrupted by another slave who mentions he has information on the guest that arrived. Said guest is Lord Elan who is a prince. The reason for the visit is to determine whether Aredann is worth saving. The Highest (Elan’s people) can only give so much water to the estates. According to said Closest (the slave) the Highest are planning on moving Lady Shirrad and her servants to another location so that they can pass the water along more easily. But the Closest will not be coming. This is literally the most powerful book I have read to this day! It really makes you think about everything differently. Especially water and how there are so many people in this world that don’t have access to it. And wow the writing style was so good! The magic system in this book was very interesting! 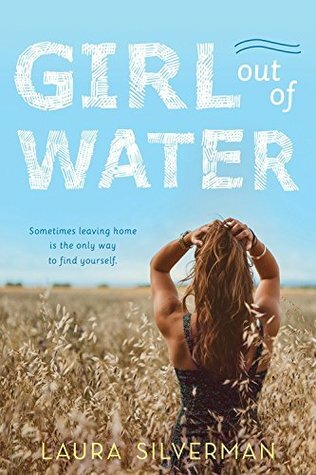 The author manages to make you feel like you are with the characters going through their journey and suffering. It honestly felt like I was in a desert even though I was in my bedroom. I especially liked reading about the characters and their relationships with one another. All the characters are gray and very well done! I liked all of them (expect Elan’s father) even Lady Shirrad, who in the end earned my respect. I loved Tal and Jae’s relationship. Tal brought the good side in Jae out. Tal was also quite sweet himself. Jae is a very different character than I am used to reading. She is very bitter and angry. But there is goodness in her. Elan was somewhat annoying in the beginning. Throughout the book he grew. His character development was my favourite to read about! There is literally zero romance in this book! Which is something very rare in fantasy. Jae and Elan’s relationship was definitely interesting to read about. Jae despised Elan at first as the book continued they have an almost friendship. They trust each other but they’re not necessarily friends. I have feeling that they will become something more in the next book. I enjoyed reading about Jae’s powers and how they connected to the Well. And the Well’s history was very interesting as well. I did not see that plot twist that came in the end! It was beautiful and depressing at the same time. Come to think of it I didn’t see anything coming. This book is quite slow but I found that it worked for the plot. As it is also focused on the characters. I found that the author did a good job of balancing the plot with the flashbacks. They were became overbearing. In fact I looked forward to reading the flashbacks. I didn’t have any problems with this book. It just felt like a 3 star read. Overall I enjoyed this book! I will definitely be reading the sequel and possibly anything this author writes. I highly recommend this series to everybody! I personally feel that this is an important book that everyone should read. 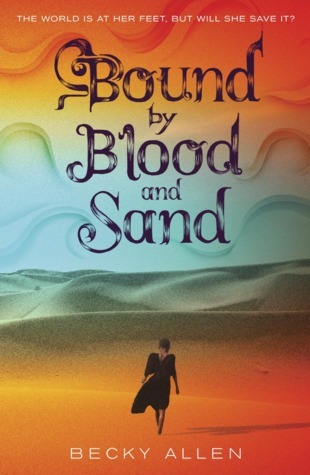 Giveaway for a preoder of Bound by Blood and Sand! 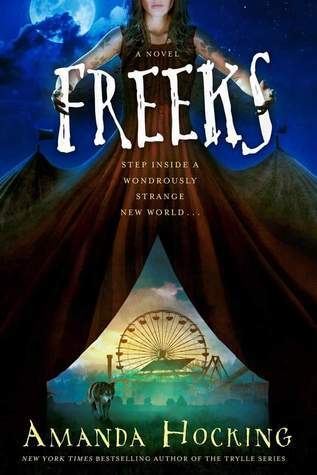 I received this E-ARC via Penguin Young Reader’s Group and Netgalley in exchange for an honest review. I am also participating in the Blog Tour for this book. 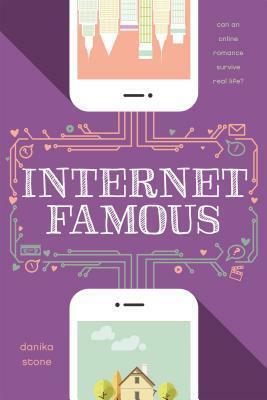 I heard about this book from an email from Nichole at YAReads BlogTours. 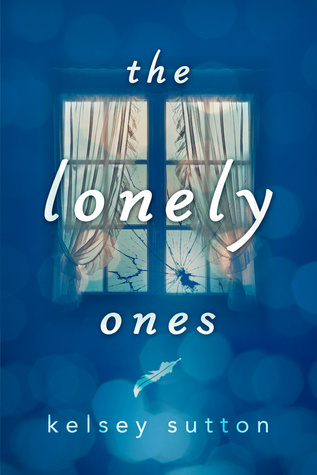 Nichole emailed asking whether or not I would be interested in participating in a blog tour for The Lonely Ones. At first I was skeptical as I have been hearing about all these blogger scandals. I checked out the website and I realized that I had heard about this blog before. I read the synopsis and I agreed. I thought that I wouldn’t enjoy the book once I started reading it. I am happy to report that I loved this book! When Fain was younger her family used to be happy and close. Then one day her father lost his job as a car seller. Her mother was in law school at the time and she dropped out because of the bills. Then the fighting started. Her older siblings Dana and Tyler moved on. Tyler started dating and going to parties. While Dana became externally glued to her phone. Only her younger brother Peter interacted with her. Upon moving the situation only worsened. The fights continued. Her father still had difficulty finding a job. Meanwhile her mother worked in a fast food restaurant. Dana and Tyler continue on as they were earlier and Peter continues to play with Fain. Fain despite having Peter feels alone. Her voice isn’t heard over the fighting and no one notices her. Then one day while she was sleeping some monsters come at her window and invite her to play. These monsters later become the only friends she has. One day a new boy comes to their school. Much to Fain’s surprise the new boy Matthew actually talks to her. Fain’s not used to people interacting with so she has a hard time answering simple questions because she is in awe that someone actually saw her and is now speaking to her. Matthew continues to hang out with Fain. The two form a friendship. Fain’s neighbour Anna is another person who sees her and they occasionally talk. Eventually becoming friends. For awhile Fain stops talking to the monsters. And circumstances have it that Fain and her siblings become close again. Then Matthew and Anna hurt her and she goes right back to the monsters. But this time she has her siblings by her side. And she’s okay with that. Eventually Anna and Fain make up and then she has Anna by her side as well. By the end of the book Fain has stopped talking to her monsters. Her family is happy and she has a real friend in Anna. The most interesting thing about this book is the writing style. Each chapter is short and formatted the way a poem is written. There are chapters titles that go along with the poem format. This was quite unique and enjoyable! The book is short and I had it finished in two hours. The author did an excellent job with the characters! They are completely realistic and so are there interactions with one-another. While Fain’s family wasn’t happy all the time they were there for each other. Her friendship with Anna was sweet to read about! I connected with Fain. I understood where she was coming from. It was interesting to read about the monsters and the stories Fain wrote. I was happy when Fain stopped seeing the monsters and became friends with Anna and her family. It was also nice that there wasn’t a romance! This book is about finding our own voice. And understanding that while you may feel like you don’t matter there is always someone who cares about you. It’s about family. No matter how tough your current situation is there is always someone by your side. Overall this was a wonderful and touching book! I recommend it to everyone because this is an important read and everyone will be able to connect to Fain. Also keep a tissue box with you while reading.